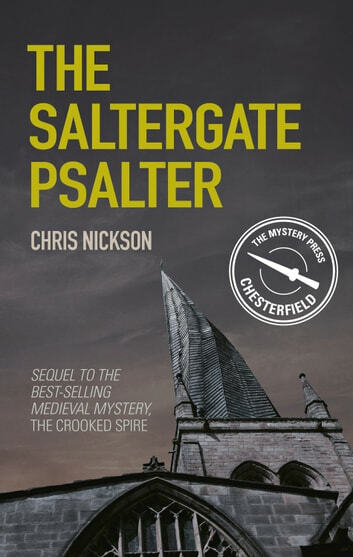 A gripping murder mystery set in fourteenth-century Chesterfield and sequel to The Crooked SpireJohn the Carpenter, married and soon to become a father, has plenty of work to keep him busy in Chesterfield. But when the town coroner demands his help to solve the death of an elderly man who had survived both the plague and famine, John becomes embroiled in a case with many twists and turns. 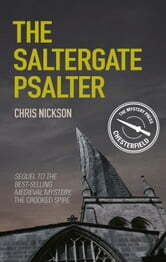 When the suspected murderer is in turn found dead, and a valuable book of Psalms vanishes, John has to discover who the real killer might be. But very soon he discovers nothing is as it seems.